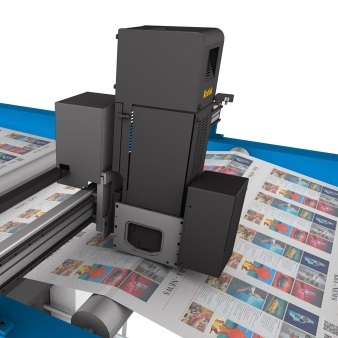 Phoenix Digital Solutions, offering Print Services to Customers in the UK and Worldwide. Let us help grow your business with our professional digital print services. Suppliers of Services, Inks, Consumables, Parts, Printing Machines, Mail Machines and Consultancy Services. We are a completely customer focused print support company operating in the United Kingdom providing InkJet support on various different digital printing platforms. InkJet solutions by experts with years decades of print customer service. 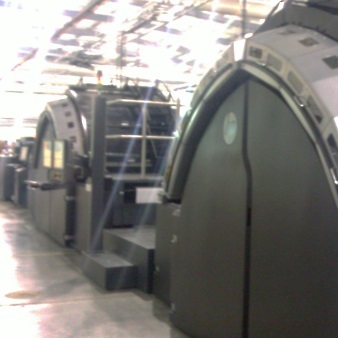 We work at the heart of Digital InkJet Printing all around the world. We work with some of the leading companies in the UK and Worldwide when it comes to Digital Solutions. The guys from Phoenix Digital Solutions have serviced all of our Scitex DS6240 fluidstations and we are really happy with them, the increased printhead life we are now seeing has paid for the service in a few weeks alone. The engineers at Phoenix Digital have setup their business at the right time, the service that we were getting from the machine manufacturer was terrible, so we decided to look at alternative service providers in the market place, this is when we found Phoenix Digital Solutions, we have signed up for a service contract at a fraction of the price we were paying with the product manufacturer. 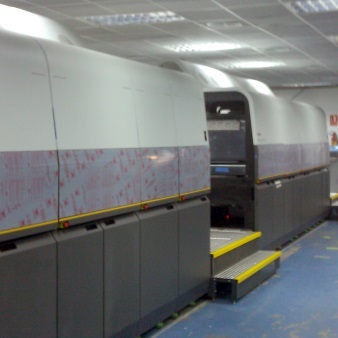 They now service all of our Scitex and Kodak Digital Print equipment on site. Domino UK Limited is pleased to be working with Phoenix Digital Solutions who, as a value-added reseller, will be actively involved in providing the Domino K-Series range of products to the transactional market place. 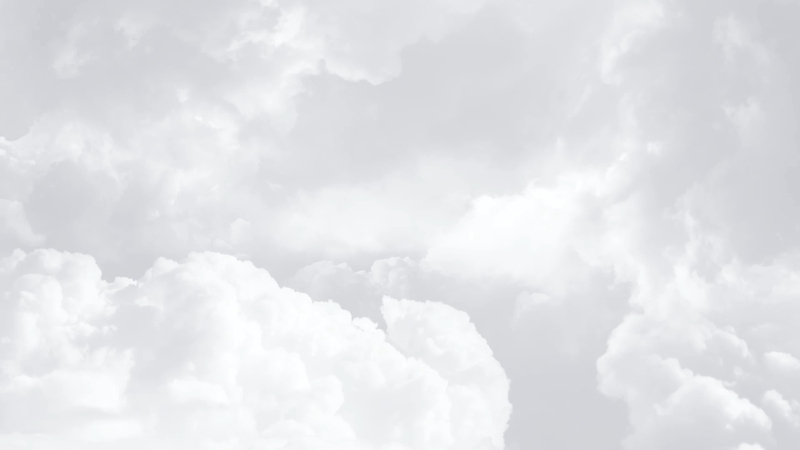 We understand that Phoenix, with their expert knowledge of this market and their in-depth understanding of its customers' needs, are ideally placed to provide a full and comprehensive sales, service and support function. We look forward to a long and successful business relationship between our two companies. © Copyright 2019. All Rights Reserved. Phoenix Digital Solutions | Website by Untagged Limited.